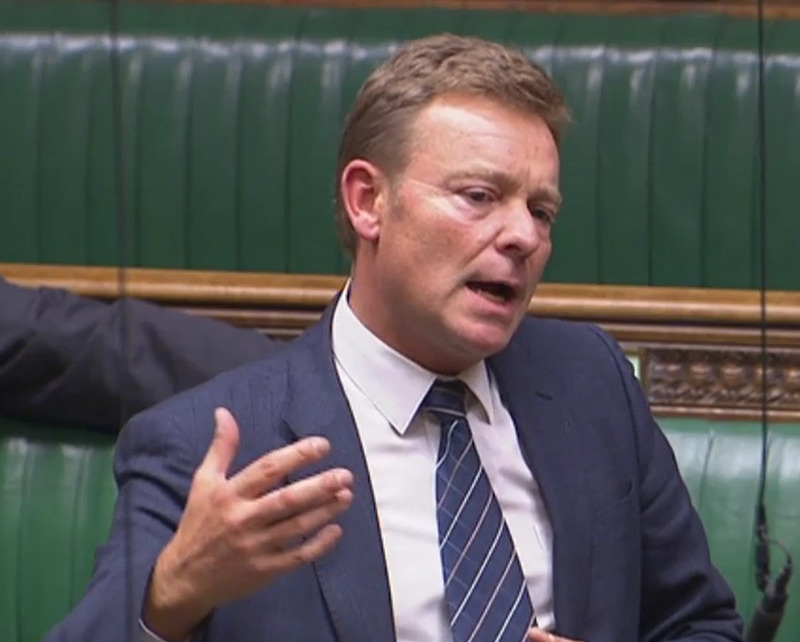 Craig Mackinlay MP has secured a Commons' debate titled 'The human and financial costs of drug addiction'. The debate will take place in Westminster Hall in the Houses of Parliament on Wednesday 22 November between 2.30pm and 4pm. The MP, who represents the constituency of South Thanet, has long been concerned about the dangers and costs to society posed by drug use which stem from the many years he has sat as a magistrate in Kent. After his election to Parliament in 2015, Craig became Chairman of the All Party Parliamentary Group (APPG) on Cannabis: Harmful Effects on Developing Brains, which is supported by MPs from all parties. The APPG's principal aim is to raise awareness of the continued and growing danger to children, teenagers and their families of cannabis use in particular, but extending to wider drug use. Craig's debate is particularly timely given the figures recently revealed by Kent County Council's Road Safety Team which showed that the number of drug drivers causing serious injury and death on Kent's roads are increasing. "The overall cost of drug addiction is huge costing the UK over £15bn every year. But in addition to the financial costs, I also want to bring to the public record the very real human cost of drug addiction in the UK: the damage to physical and mental health; the spread of disease; and, of course, premature death. The USA is gripped by a massive escalation in Opioid related deaths, with 65,000 recorded in 2016. This is a death toll on a biblical scale. “The effects of skunk cannabis on youngsters is increasingly being recognised, not least because of the significant rise in traffic related deaths in Colorado following decriminalisation. “Closer to home, there were 59 incidents on Kent roads as a result of drugs in 2016 - 16 of which resulted in serious injuries and named as the cause of 3 road accident deaths. My concern is that this trend is rising. “This debate is an excellent opportunity to raise the very important issues surrounding the costs of drug addiction with the Minister and my Parliamentary colleagues. “I am very much looking forward to it."